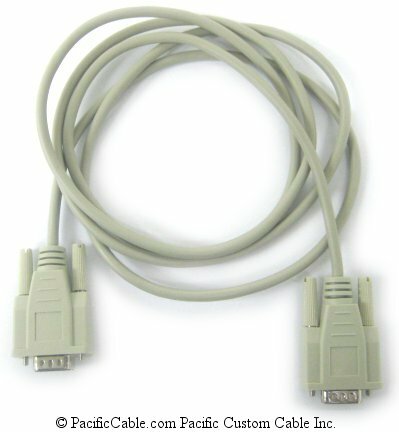 Mouse over thumbnails to view larger images. 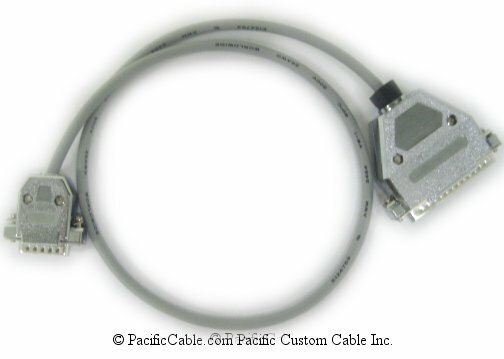 Custom Cables may vary slightly from picture shown. 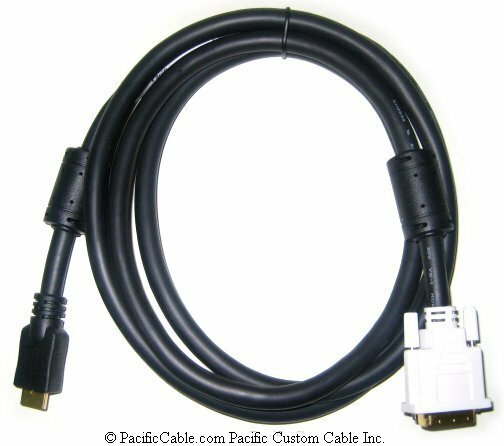 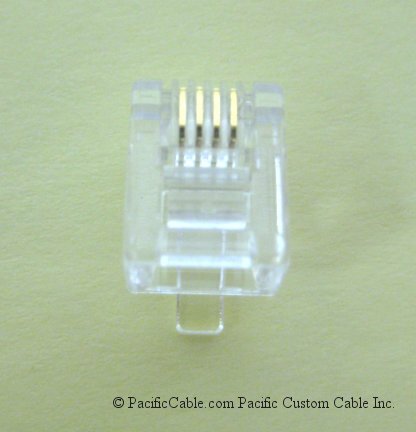 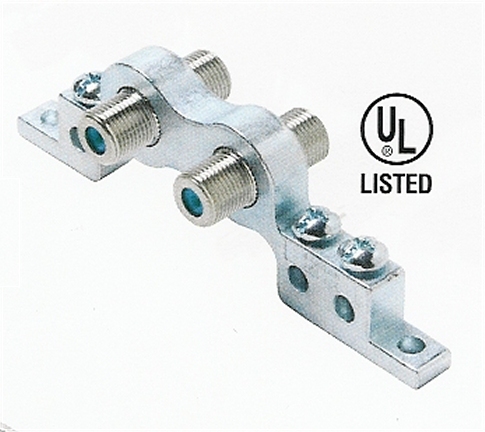 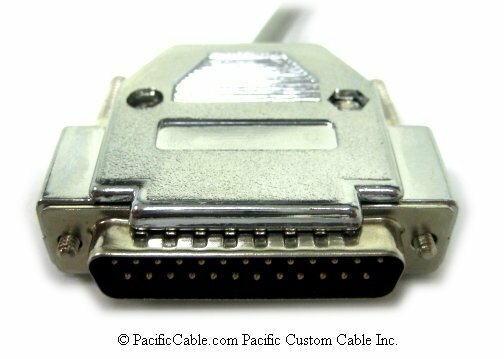 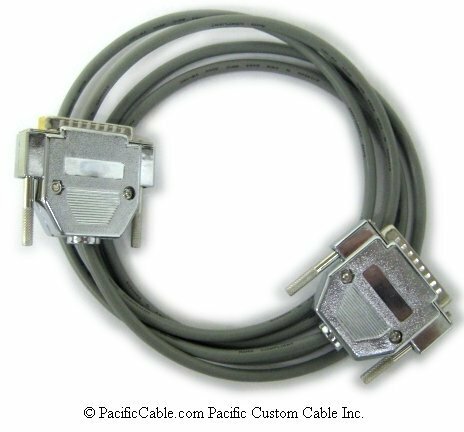 © 2011 Pacific Custom Cable, Inc.